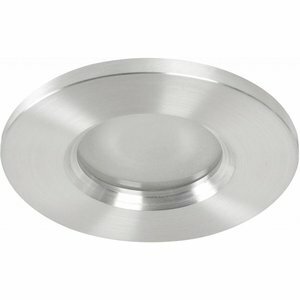 Recessed light for bathrooms in the color aluminium. IP54 downlight suitable for LED and halogen lamp type MR16 50mm GU10. 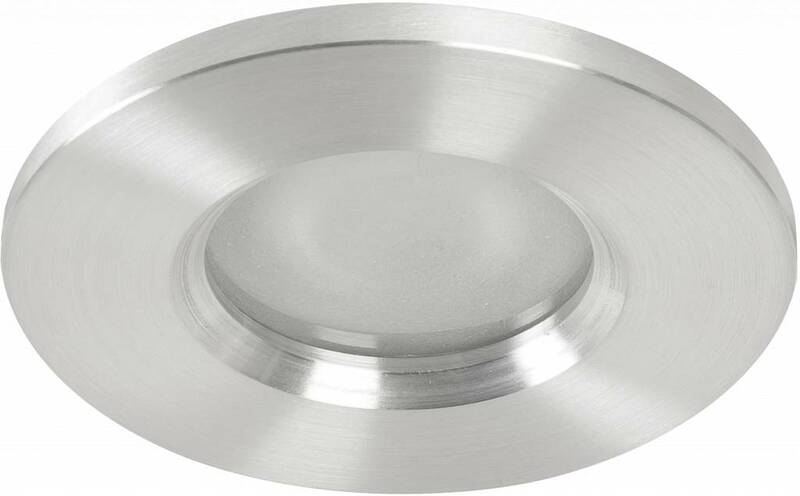 Recessed light for use in the bathroom made of aluminum. Equipped with a protective glass. IP54 rating, dust proof and splash proof. Suitable for use in zone 1, 2 and 3 in the bathroom. For installation in zone 1 we recommend to use this with a low voltage (12v) light source.